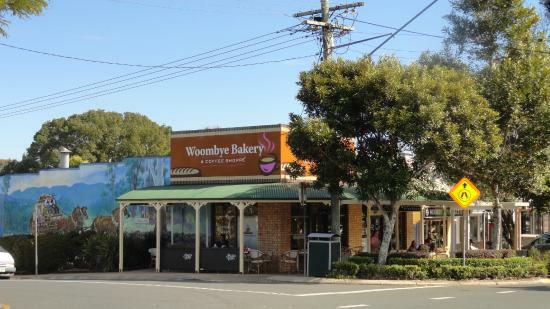 Woombye is a thriving little township, surrounded by what were once pineapple farms, today are now acreage properties and gated communities. The relaxed and social lifestyle is complemented with the famous pub, the bowls club, and the local tennis courts. Woombye is home to one of the longest established soccer clubs on the Sunshine Coast, the Woombye Snakes. Woombye is also the location of a tourist icon The Big Pineapple.